Your brand is a unicorn. There is no one exactly like you. 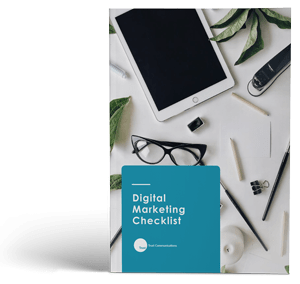 The components of your digital marketing strategy must match your business reality, factoring in many things, which this checklist will help you achieve!